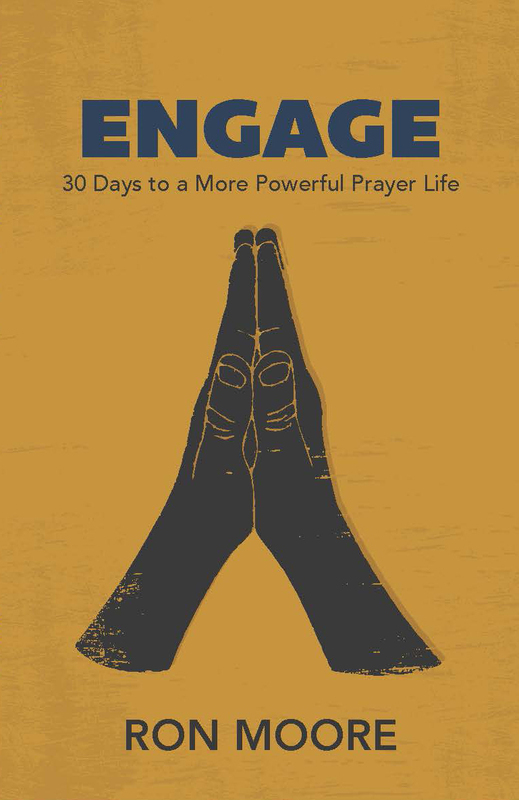 30 Days to a more powerful prayer life. Prayer is more than words. Communicate openly and honestly with the Father. Drop the religious phrases and worn out formulas. In normal language, simply tell God what’s on your heart. Then you’ll never run out of things to say.